Over the last few days a number if our children in Years 5 and 6 have taken part in sports which are new to them, with some children representing the school in a competitive team sport for the first time. 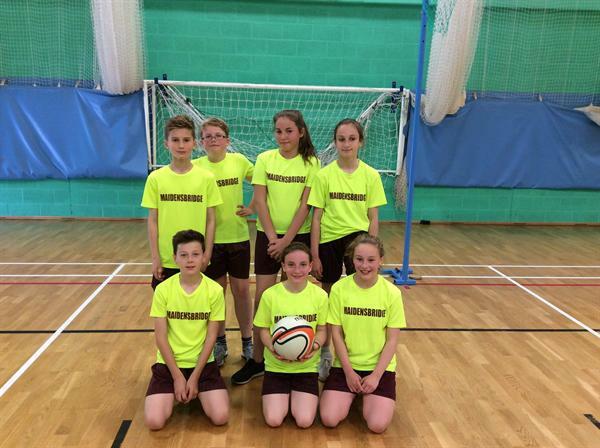 On Friday 19th May the netball team showed exceptional ability when they took part in the local area tournament. The team played 5 games and won 4 of them. That earned second place overall and qualified us for the finals on Friday (26th) against Church of the Ascension and Straits. Considering this was the teams first competitive tournament, they all demonstrated some excellent netball skills. This was followed up today (Tuesday 23rd) with our girls cricket team taking to the cricket field, again with several of the girls playing this sport for the first time. They got off to a great start with a win over Sledmere, before succumbing in their next two games to Church of the Ascension and Glynne. 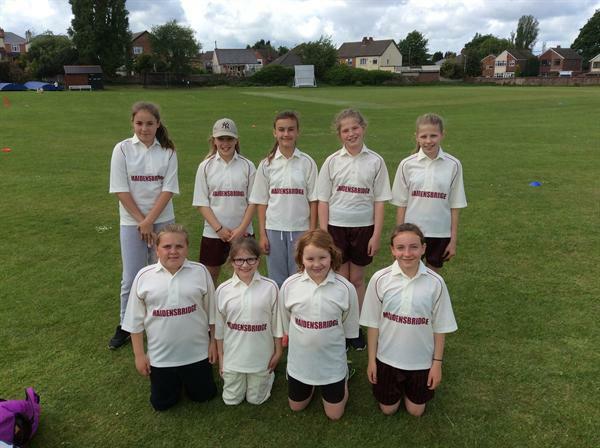 The girls played some great cricket and their bowling was especially good in the game that they won.